Waning farmer satisfaction with their banks underlines that a government Farm Debt Mediation Bill would be "a useful tool in the tool kit," Federated Farmers says. Federated Farmers latest banking survey shows farmer satisfaction with their banks at its lowest level since the survey began. Although 73.7% of the farmers who responded to the survey said they were satisfied or very satisfied with their bank, that's down 5 percentage points since the previous survey in May. And as a group, more farmers, 11.6%, reported feeling "undue pressure" from their banks than at any time since August 2015. That's up from 9.6% in May. The average increase in a feeling of undue pressure from dairy farmers went up 2.4 percentage points to 16.2% from 13.8% in the six month period, and for sharemilkers the increase was even higher, rising 6.5 percentage points. It means 20% of sharemilkers now feel they are under undue pressure, Federated Farmers says. 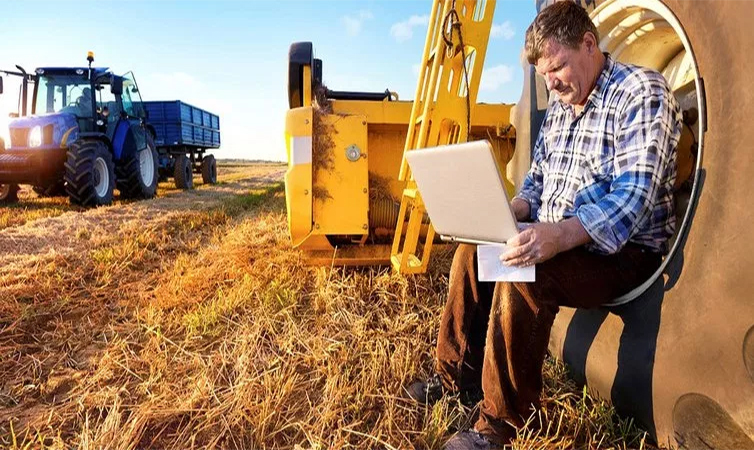 "The results show a need for renewed efforts to improve relationships between farmers and banks," Federated Farmers' economics and commerce spokesperson Andrew Hoggard says. "It also underlines the fact that farm debt mediation - voluntary ideally, but mandatory if necessary - would be a useful tool in the tool kit. We look forward to the Government advancing a Farm Debt Mediation Bill after the original NZ First Member’s Bill was withdrawn a few months back for improvement ," Hoggard says. The survey is conducted for Federated Farmers by Research First. There were 749 respondents. It's the tenth iteration of the biannual survey dating back to 2015 that's typically conducted in May and November. The charts and tables below come from Federated Farmers' November 2018 Banking Survey .